Only £4.50, click to BUY now !! 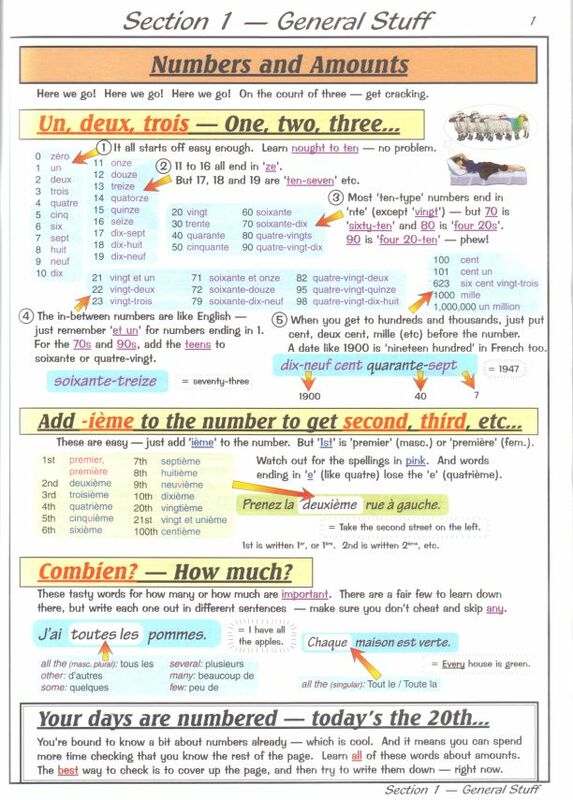 ALSO available now, CGP GCSE French Complete Revision & Practice with CD !! © Wilmot's, 2015 - taking care with your privacy, see Wilmots HOME.